MORGANTOWN, W.Va. (September 17, 2018) – The 28th Annual DC Vet Homecoming presented by Lojak’s Cycle Sales returns to Mount Morris, Pennsylvania this weekend, September 21 - 23, for three days of fun-filled racing and off-track activities. 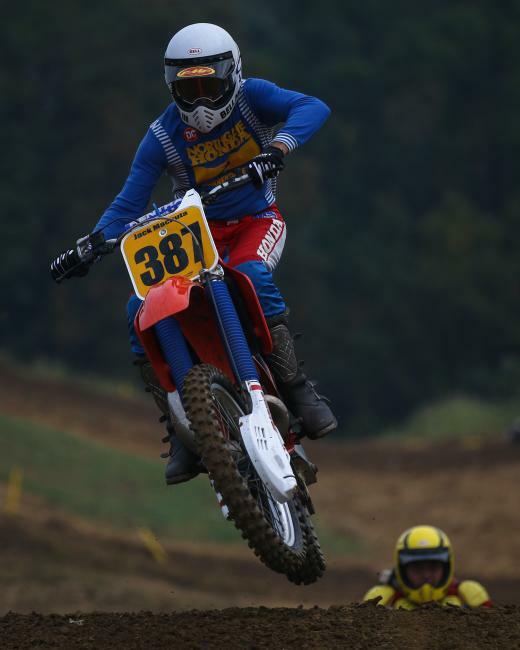 Veterans of motocross are also set to take over the legendary High Point Raceway for a ‘throwback’ weekend of epic proportions. On Friday, September 21, the gates will open at noon with two rotations of amateur motocross practice beginning at 3 pm. The practice fee is $20 per group. Then on Saturday, September 22, High Point Raceway will host the GP Moto-X Country race, combining elements of off-road racing and motocross into one unique competition. Taking place over a three-mile course, racers will encounter woods sections intermittently separated by big European-style grass track areas. Registration for the GP race begins at 8 a.m., with practice at 9 a.m. and racing to follow. 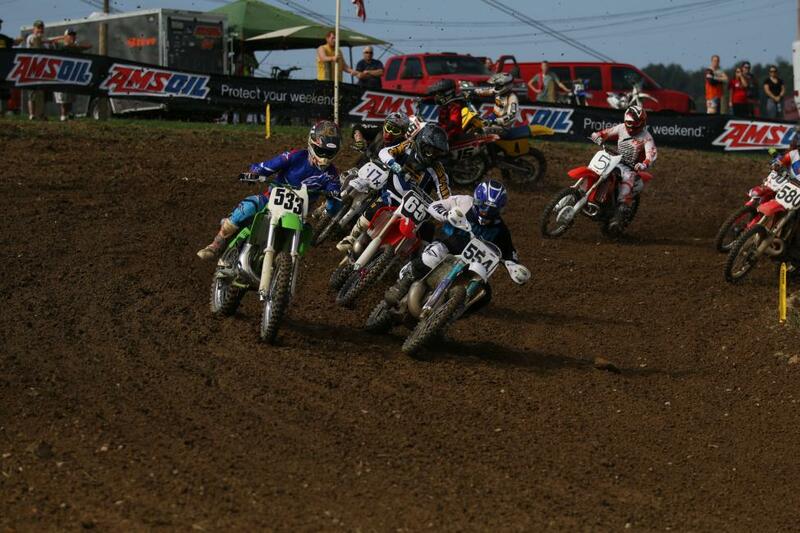 Racing will consist of two 30-minute motos, and to find a complete list of classes click HERE. 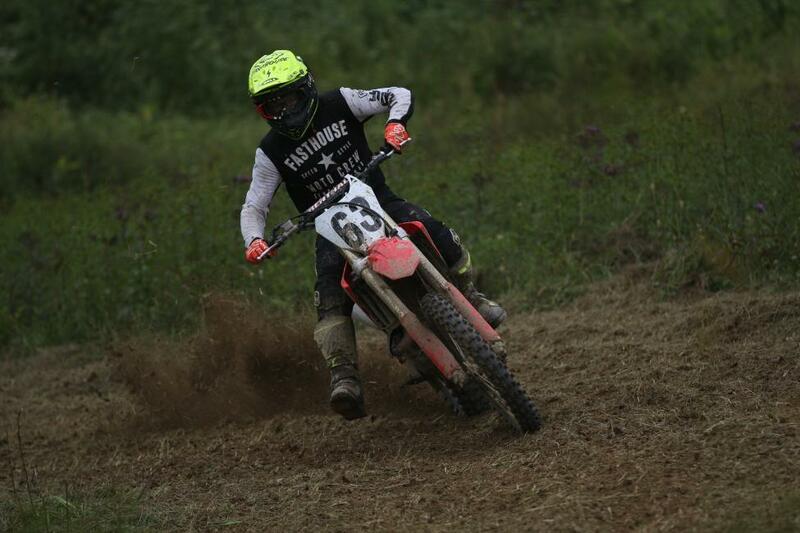 Also taking place on Saturday, in conjunction with the GP Moto-X Country race, will be the rescheduled round for the Fly Racing PA State Championship (PAMX) Series. Registration for the PAMX event will begin at 7 a.m. followed by practice at 8:30 a.m. and racing immediately following. Click HERE to view the PAMX classes. The racing fee for the GP are $40 per class and for the PAMX event $35 per class. Sunday’s DC Vet Homecoming motocross race begins at 7 a.m. with registration, practice at 9 a.m. and racing immediately following. To honor Big Dave’s passion and commitment to the veteran motocross community, the Vet Homecoming offers classes for vet ages 25+, 30+, 35+, 40+, 45+, 50+, 55+ and 60+ with a variety of options for different skill levels. To view a detailed list of Vet Homecoming classes, click HERE. As well as the action on the racetrack, the weekend will boast entertainment for all members of the family. Saturday evening at 6 p.m. Pit Bike Racing will take place on the racetrack featuring three classes: Clutch, No Clutch and Big Bike (TTR 125, KLX and Honda 150 Air-cooled). Then kick back at the track and enjoy a $5 BBQ dinner at 6:30 p.m., followed by a bonfire, Vintage movies and karaoke entertainment with RacerX John at dusk. A Vet themed race wouldn’t be complete without a special division for vintage bikes. Three vintage classes will be offered including Retro (1986-1996 Front Disk/Rear Drum), Millennium (Pre-2006 Dual Disc) and Twin Shock (Pre-1975/1975+ Dual Drum). Support divisions including 65cc Open, 85cc Open and 18+ will also be offered on Sunday, creating a family-fun atmosphere for all ages. 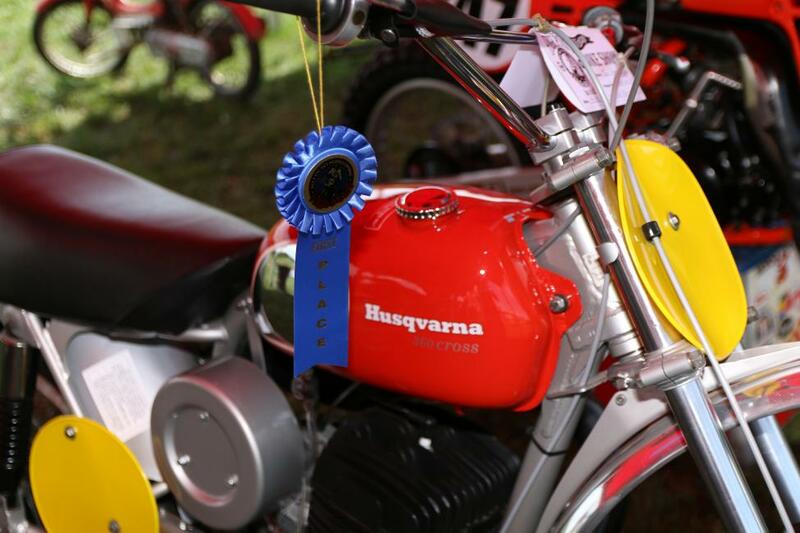 Returning once again will be the Vintage Contests and Vintage Bike Show, offering great prizes for all winners. All participants have to do is register their vintage items at the MX Sports Tent from 9 a.m. until 11 a.m. on Sunday. Vintage contest categories include: Vintage Race Gear, Oldest Race Program, Vintage T-Shirt, Best Old-School Trophy, Furthest Traveled Competitor and Oldest Competitor. The winner of each category will receive a free one-year subscription to Racer X Illustrated, as well as two (2) all day pit passes to the 2019 High Point Pro Motocross National. And for being so awesome, the Furthest Traveled Competitor will receive two (2) VIP Super Passes to the 2019 High Point National, a $400 value. Winners will be announced during intermission. If you’re not wanting to race your vintage bike, but still want to be a part of the fun, you can show it off at the Vintage Bike Show, taking place Sunday alongside the Vintage Contests. With a total of seven categories in the Vintage Bike show, there is an option for just about everyone: Classic Four Stroke (pre-1996), Classic Two Stroke (pre-1970), Golden Era (1970-1978), Pre-Modern Era (1978-1982), Modern Era (1982-1989), Millennium Era (1990-2005) and Mini Cycle 0-70cc (Pre-1990). 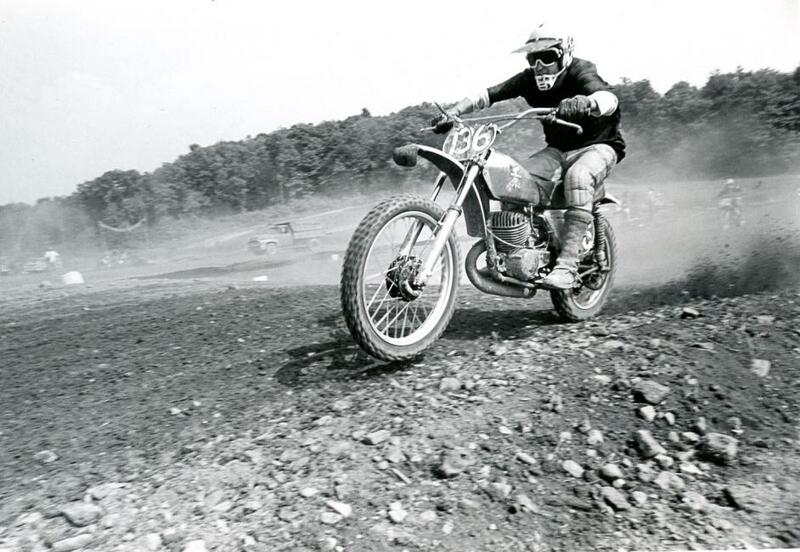 As professional motocross privateer-turned-event-promoter, Big Dave Coombs was the co-founder of not only High Point Raceway and Steel City Raceway, but the AMA Amateur National Motocross Championship at Loretta Lynn Ranch, the Grand National Cross Country Series (GNCC), the National Promoters Group (NPG), the ATV Motocross National Championship (ATVMX), the legendary Blackwater 100, and much, much more. His legacy extends to the foundation of MX Sports Pro Racing, organizers of the Lucas Oil Pro Motocross Championship, as well as Racer Productions, Racer X Illustrated and Racer X Online. Big Dave Coombs passed on August 3, 1998 after losing his battle with leukemia. He was 57 years old. We invite you to take the journey back in time to get to know Big Dave. Only then can you truly appreciate why we continue to honor the memory of the man who made it all happen, both on the motocross track and in the woods. Our friends at META recently released an article discussing the Blackwater 100’s rise to fame. 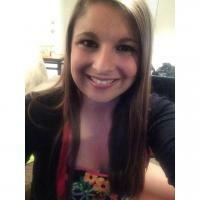 Make sure you give it a read. As you can imagine, Big Dave’s story goes much deeper than this. Our friend, Brett Smith, with We Went Fast has done a great job of highlighting Dave’s life with his story The Ballad of Big Dave. He also did a fantastic job of chronicling the formation of the AMA Amateur National Motocross Championship at Loretta Lynn’s with a great podcast entitled “How We Got Here: The Genesis of Loretta Lynn’s Motocross”. Adult (12+) gate admission is $25 for the full weekend and $10 for kids (6-11), with kids five and under free. Gates open on Friday, September 21 at 12 p.m. and close nightly from midnight until 6 a.m. Camping is included with the admission fee. To get to the raceway from Pittsburgh or Morgantown take I-79 to PA Exit 1, and proceed three miles to the gate entrance. From Hagerstown take I-70 west to I-68 west. Then take I-79 north to PA Exit 1 and follow the signs east three miles to the track. Big rigs should follow US 19 South and Rt. 100 after taking PA Exit 1. For more information on the entire race weekend please call (304) 284-0084 or visit the official website at www.highpointmx.com. Also follow High Point Raceway on Facebook, Twitter and Instagram for exclusive content and to catch the latest news.